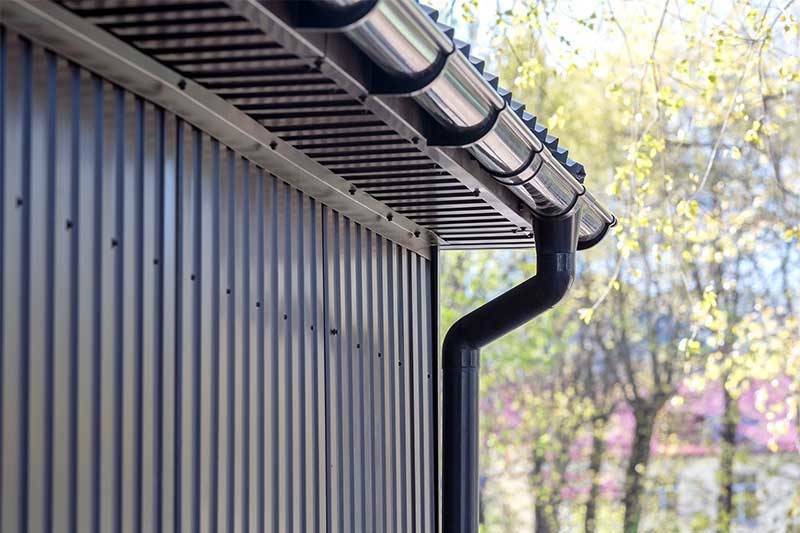 Rain gutters are installed on buildings to catch rain water and direct it to a specific location. The most critical use of this water is for potable rain water catchment systems. Downstream of gutter systems will not be addressed here but should be addressed before any captured water is to be consumed. This project arose from a problem that was identified in gutter catchment systems being used in Uganda.